Safety and security are two important keys to a business’ success. That is why you need the assistance of Locksmith Seabrook in your start-up, whether building a small business or a major corporation. * A rekey when you are transferring to a new office. Whether occupying a new space or a pre-owned space, have the keys to your locks changed to ensure the contractor or the previous owner of the space will no longer have access to it. 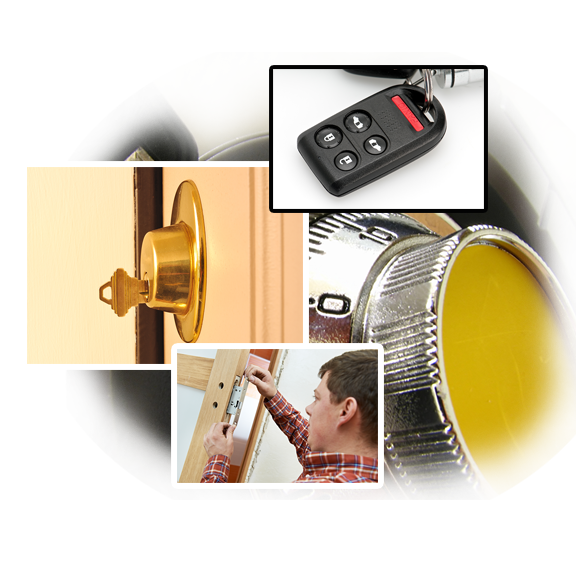 * Installation of a master key system. This will help you gain full access control of the premises. The master key system is one of the most useful lock technologies that are available to business owners. Through this product, you will be able to limit and control access to several sections or departments in the office. * Safe installation. Business owners possess a handful of valuables that require safekeeping. 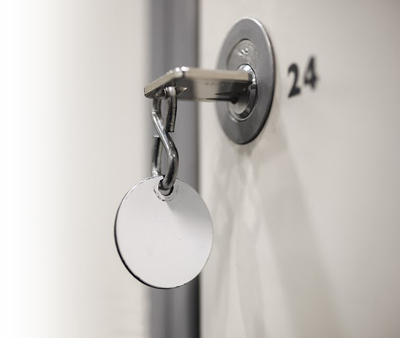 Apart from quality installation of safes, which will keep important items secured and out of sight, our lock technicians help fortify file cabinet locks so you can use them as additional shelter for important documents and similar items. * Lock and key maintenance. 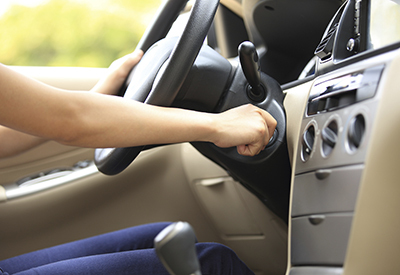 Over time and through regular use, lock and key systems may break one day. Technical specialists are always ready to assist all types of repairs that will enable locking mechanisms to work at their full potential. * Replacement and repairs. As the skills of criminals evolve, need to update your locks and keys regularly to keep up. We have essential services that help clients determine where there is need for replacements or repairs so all security loopholes are sealed off to keep burglars and other unwelcome guests at bay. * Assistance in case of a lockout. Office lockouts are not extraordinary. They can happen anytime to even the best of people. 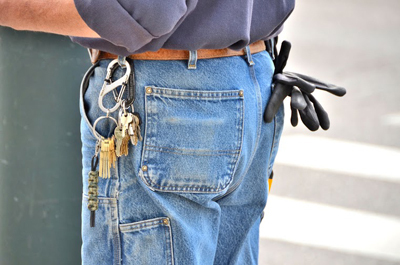 Lock masters are available 24/7 to offer emergency assistance so clients will not have to suffer from the trauma of being locked out of their own office due to lost, broken, or stolen keys. * Other services. We have a full range of services to meet commercial standards. Our locksmiths are trained to address all types of issues that you might have with commercial-grade locks and other security products.